Did you know the new Spanish Maritime Navigational Act 2014 allows in most cases ship arrest in Spain by Non-Maritime Claims? The new Maritime Navigational Act 2014 (MNA/2014), declare applicable several Laws on Ship Arrest in Spain. The MNA/2014, which entered in force the 25th of September, 2014, has introduced many changes on ship arrest. First of all and henceforth, according to our national Maritime Law, pleasure yachts and commercial/professional vessels are now equivalets. So vessels and yachts can now be arrested equally. All vessels and yachts (ships with Spanish or foreing flag) can be arrested by cause of Maritime Claims and Liens. Besides, Spanish flag ships, when the claimant has also the Spanish residence, can also be seizure by non-maritime claims. Secondly, in the same sense, ships with flags of a countries not part of the ICAS/1999, will be able to be arrested, as well, by maritime and non-maritime claims and liens. The list of countries in which is only possible the Ship Arrest in Spain by Maritime Claims and Liens, is very short. See the status of countries Signataries and Parties here. Thus, this condition has open or widened ship arrest inSpain. That is, the assumption of facts to an effective ship arrest. The MNA/2014 has established the legal presumption that the ship arrest proceeding is urgent. The Court give preference to the ship arrest or release before other cases. Additionally, to declare the seizure by the Judge, the claimant only has to allegue the credit, its cause and the arrestability of the ship. 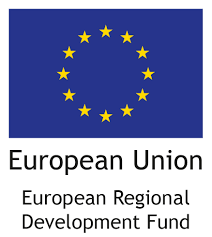 It is not even necessary to present invoices in the first steps of the procedure! Having said that, Ship Arrest in Spain is a good election for many type of world wide creditors who want to claim for their rights and finalize with the Forced Sale of the Ship. 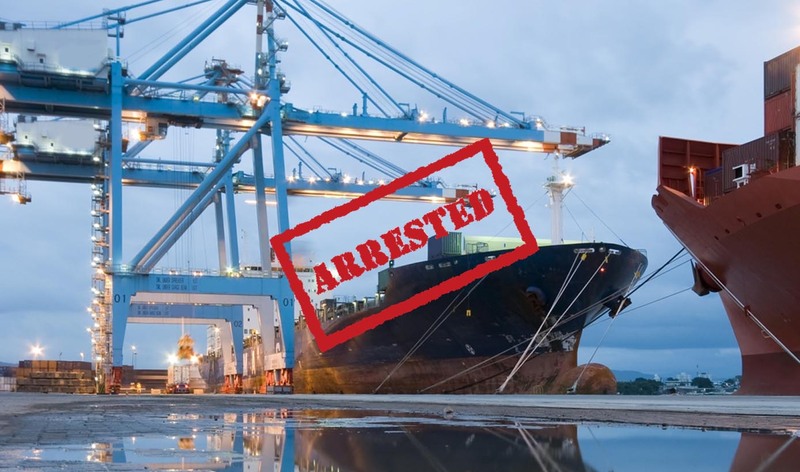 Whether the client follows or recommendations, we are able to ensure the effective ship arrest. 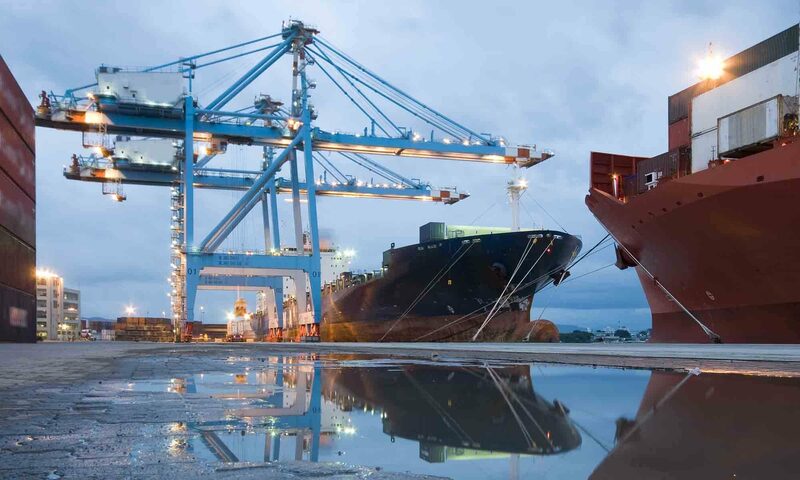 Our Maritime Lawyers are also experts in Procedural, Commercial and Administrative Law. Our 20 years experience give us an insight in Ship Arrest maritime procedures. We know exactly how the Court apply the Law in Spain, Local and the International rules. 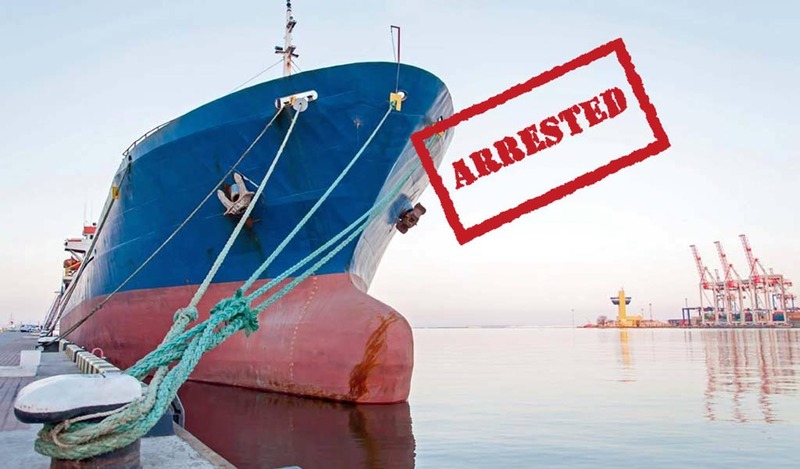 We also assist you to agilize the ship arrest at the Maritime Administration, order of inmobilization that the Court decrete and tramit to the Harbour Master’s Office in order to the effective detention of the ship.